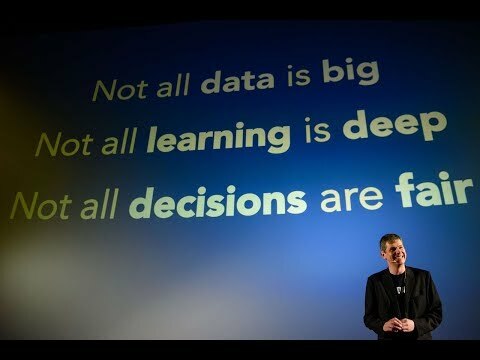 Duncan is the Chair of Trustees of DataKind UK, a not for profit that hopes to improve the entire not for profit sector by helping them make the most of the big data revolution. They do this by encouraging volunteer data scientists to work for not for profits through short and longer term engagements. This work has covered a huge range of organisations, most recently looking at how to use open government data to track the beneficial owners of companies. Duncan himself has been a data miner since the mid 1990s. He currently leads the Data Science team at Times Higher Education, where he is responsible both for the creation of the World University Rankings, and also for building out data products to support universities in their development journey. Prior to this he worked as Director of Data Science at Teradata, where he developed analytical solutions across a number of industries, including warranty and root cause analysis in manufacturing, and social network analysis in telecommunications. In his spare time Duncan has been a city councillor, chair of a national children's charity, founder of an award winning farmers' market, and a member of the UK Government's Open Data User Group.